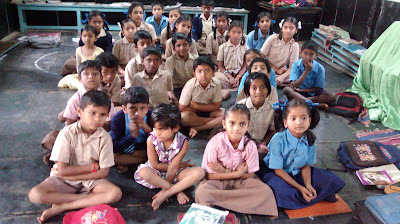 I conducted two storytelling sessions of the story "Lets Go Seed collecting" with the school kids I work with. 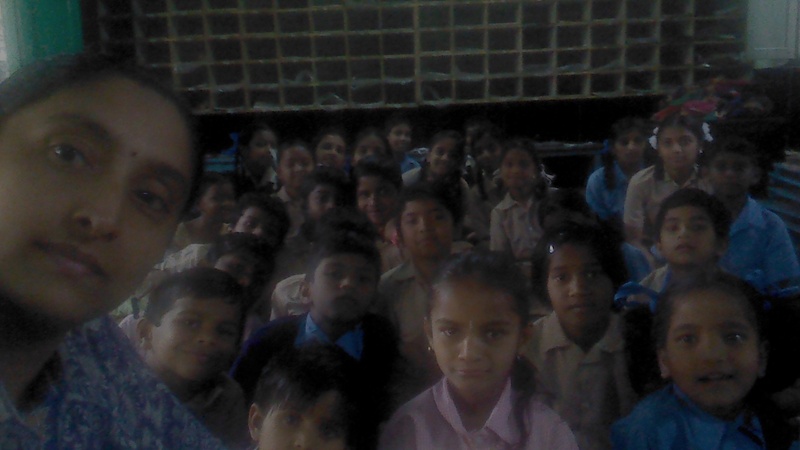 The story was read aloud to them in English, and we discussed about it in Kannada and they were all happy to share about all the things that they get to pick on the roads. 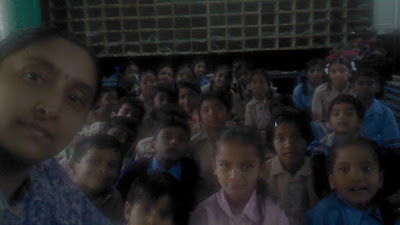 Thank you Sindhu for spreading the joy of reading! Wonder Why Week was a week-long (28th February- 6th March, 2016) celebration of picture books that introduce children to topics from robotics and measurement, to genes and forest canopies. These new titles were created under a grant from the Oracle Giving Initiative and touch upon Science, Technology, Engineering and Math. You can see some of these titles here.